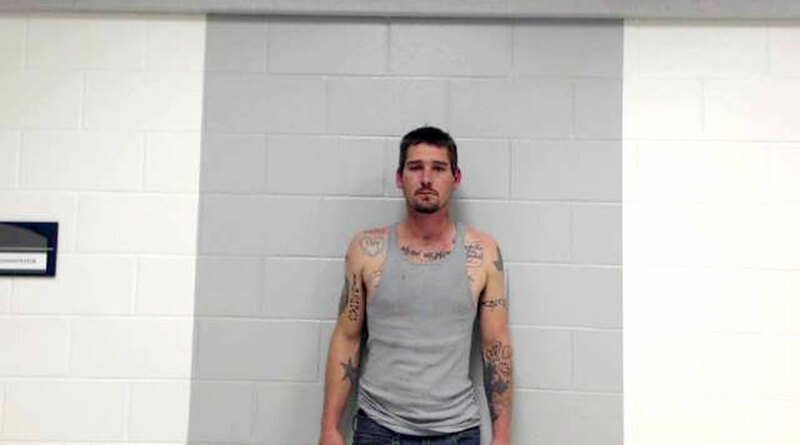 ALBANY, TX-- Shackelford County Sheriff's Deputies are searching for a suspect who is wanted for attempted murder. Andrew Hawkins is wanted for attempted murder as well as interfering with a 911 call and unlawful restraint. The SCSO reminded the public on its Facebook page that "Persons found to be harboring or helping to hinder apprehension of this fugitive may also face prosecution." Hawkins is considered armed and dangerous and if you have any information on Hawkins contact the Shackelford County Sheriff's Office at (325)762-2000.